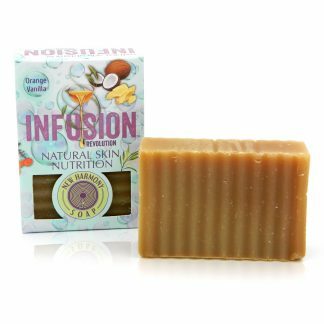 This popular soap smells like comfort food for your soul. Remember the aroma of a Dreamsicle or Creamsicle frozen treat on a hot summer day? Now put that in the shower… Instant Happiness! Breathe deep. Problems? What problems?